Some people should consider a course in grammar. 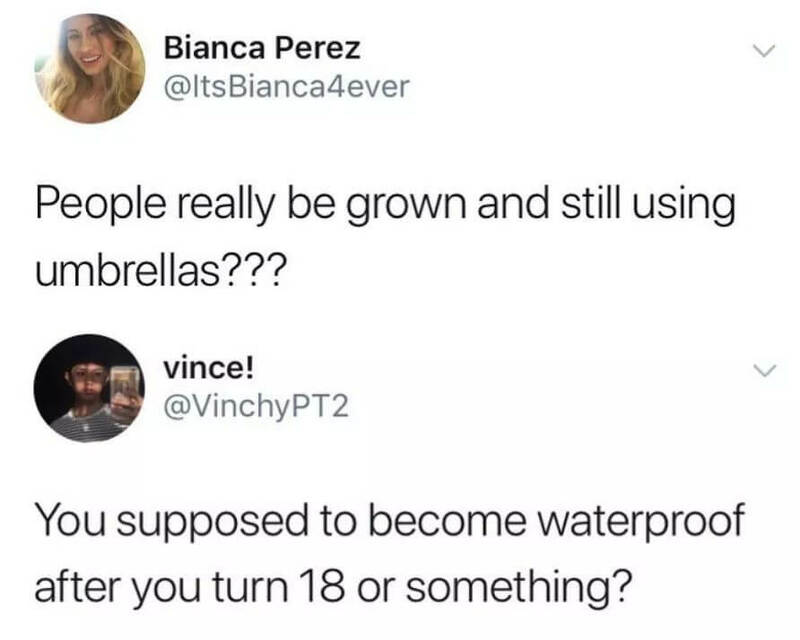 Humans are waterproof… is “skin” not something you learn about in grade school anymore? I’m practically retired so i spend my time doing a lot of traveling. Why? Are you planning to ask me out? Because I dont think my wife would be ok with that. I’ll bring mine, well have a party. But no, your comment about humans having more sense than cockroaches was … optomistic. I’d say the same about his belief that his wife would be disappointed if someone took him out. I badly want to believe in the human race.